From luxury collections from the world’s leading flooring brands to over 100 designs of hardwood, the range of beautiful flooring we have for you to choose from is extensive to say the least, if possible viewing products in our showroom is the best way to appreciate our full range. For links to manufactures web sites please click on ‘Top Suppliers’ tab at the top of the page. Signature by Amtico is the flagship range which has set the standard of which others have tried to imitate for over 50 years. No other product in the UK can match the photographic quality and performance longevity that Signature provides. Design options are infinite as Signature is cut to order in numerous design and border layouts here in the UK. Specialising in luxury carpeting, we bring you collections and exclusive ranges by Axminster, Brintons, Ulster, Axminster, Ryalux, Alternative Flooring and Crucial Trading. Proud members of the Carpet Foundation we adhere strictly to their code of conduct for selling, handling complaints and providing extended (no charge) warranties. Unlike national chains and furniture stores we don’t artificially increase our prices to give big discounts on never ending sales. Rather, we provide fair and competitive pricing all year round. Our normal prices are comparable with most alleged sale prices. The range of engineered hardwood flooring we offer to you is second to none locally. Our collection of over a hundred different samples includes various surface textures and types of timber. Selling large quantities directly to the construction trade means we can pass on our beneficial terms to our domestic clients too. 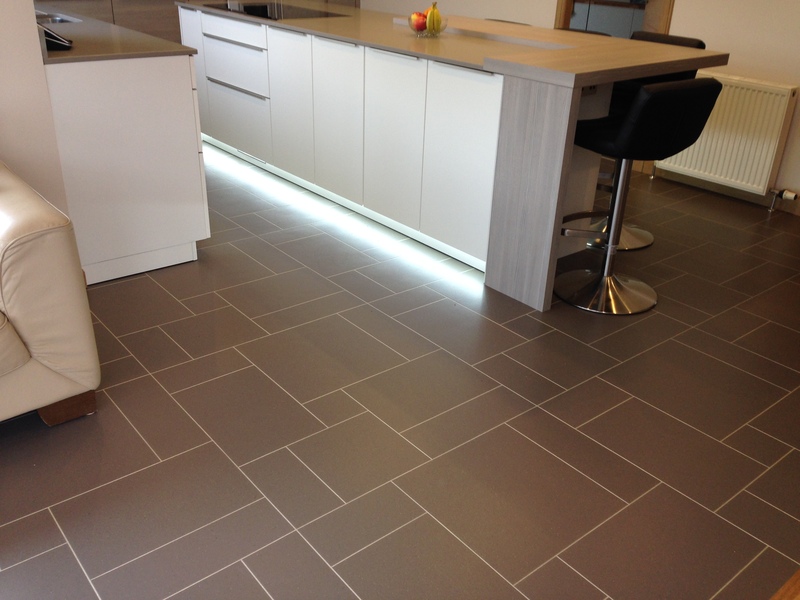 We can either install the flooring for you, supply for your own installation or simply provide good advice to help you through the minefield that can be selecting the correct flooring. 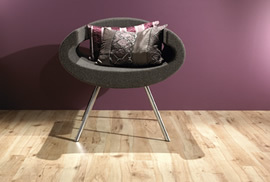 All hardwoods supplied are FSC certified and taken from sustainable sources. Cost effective and inexpensive to install, current ranges have great looks, harder wearing surfaces, non-slip surfaces and even insulating felt backings. We are currently seeing a trend towards using these floorings in lounges, bedrooms and hallways as well as the traditional ‘wet areas’ of the home. If you haven’t looked at domestic vinyl for a while, it’s well worth considering for any project. Underlay is an important part of the finished installation which provides the base for your new carpet. We always recommend replacing underlay when replacing carpets. On average, our clients find comparable underlay costs with national retailers to be around 65% higher and, grippers come with our compliments rather than with an additional charge.